Amsterdam, the Netherlands – Royal Philips (NYSE: PHG, AEX: PHIA) today announced the introduction of NeuroSuite, a new integrated solution designed to support and enhance minimally invasive image-guided neurological interventions, a fast growing market with a compound annual growth rate of around 9 percent. 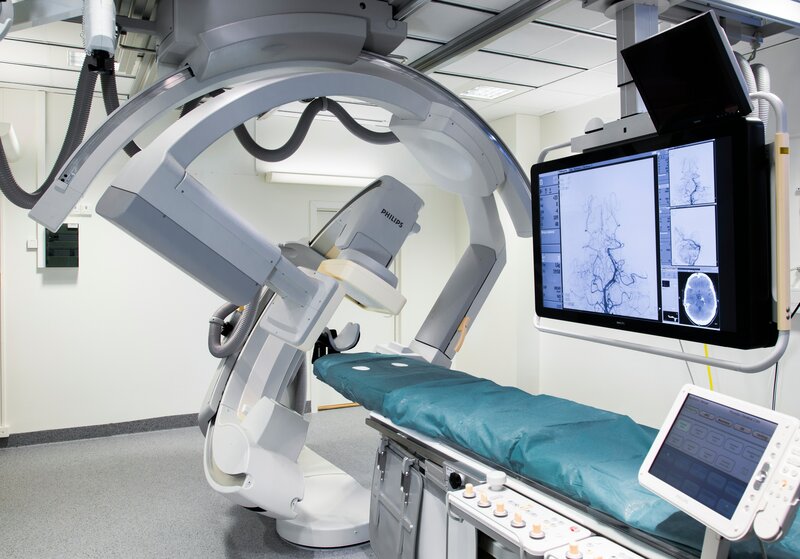 Philips’ new interventional X-ray solution offers more effective device guidance and placement in every neuroradiology procedure. The first NeuroSuite system was recently installed at Karolinska University Hospital, Stockholm, Sweden. This hospital is one of the world´s leading medical universities and a center of excellence for stroke treatment. Neuroradiology is a branch of radiology that involves the diagnosis and minimally invasive treatment of the brain, head, neck and spine. 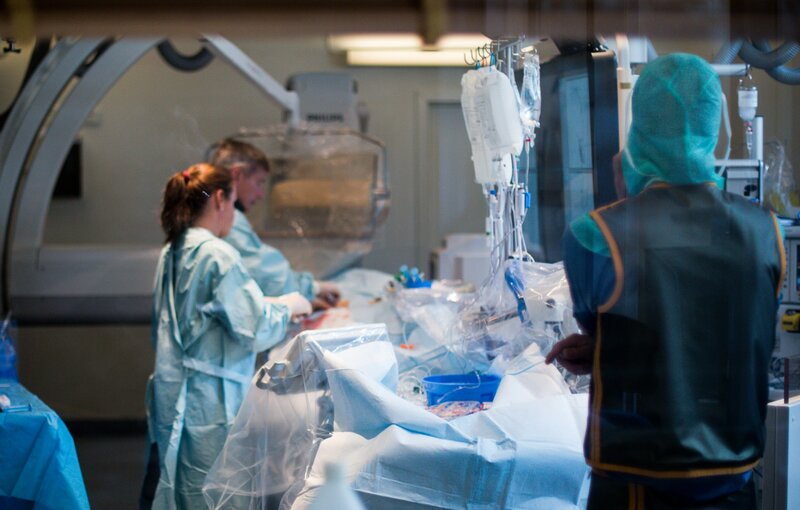 These treatments require the insertion of a catheter, which must be navigated through a very narrow (with vessels less than 2 mm wide) and tortuous vasculature to the treatment site with the aid of live image guidance. New devices (e.g. 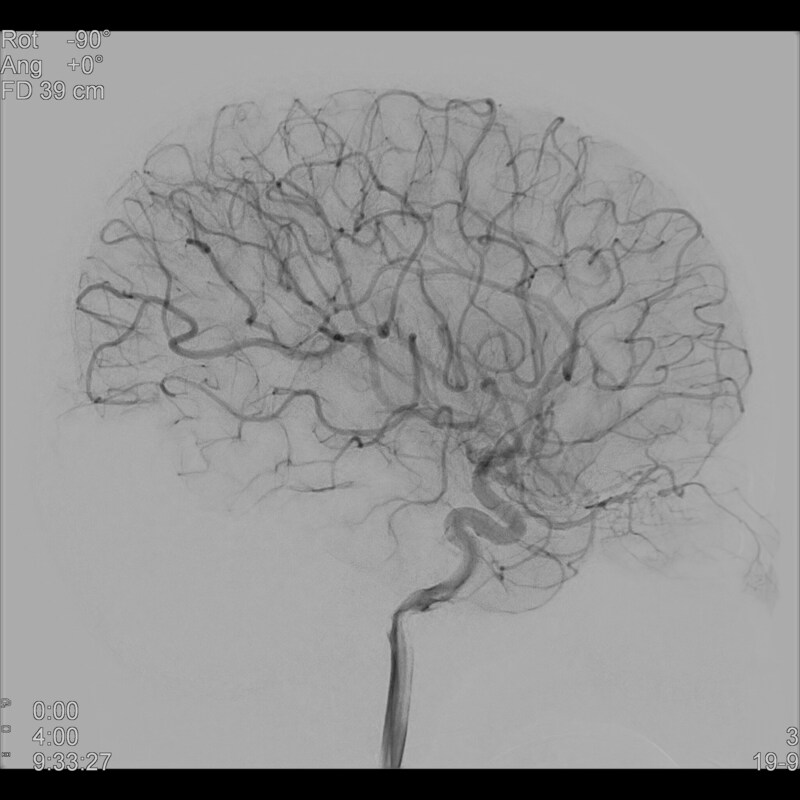 stents and flow diverters) offer new treatments for ischemic stroke or large neck aneurism, but their increasingly smaller designs make the devices more difficult to see with X-ray imaging. This can present additional challenges for placement and treatment assessment. 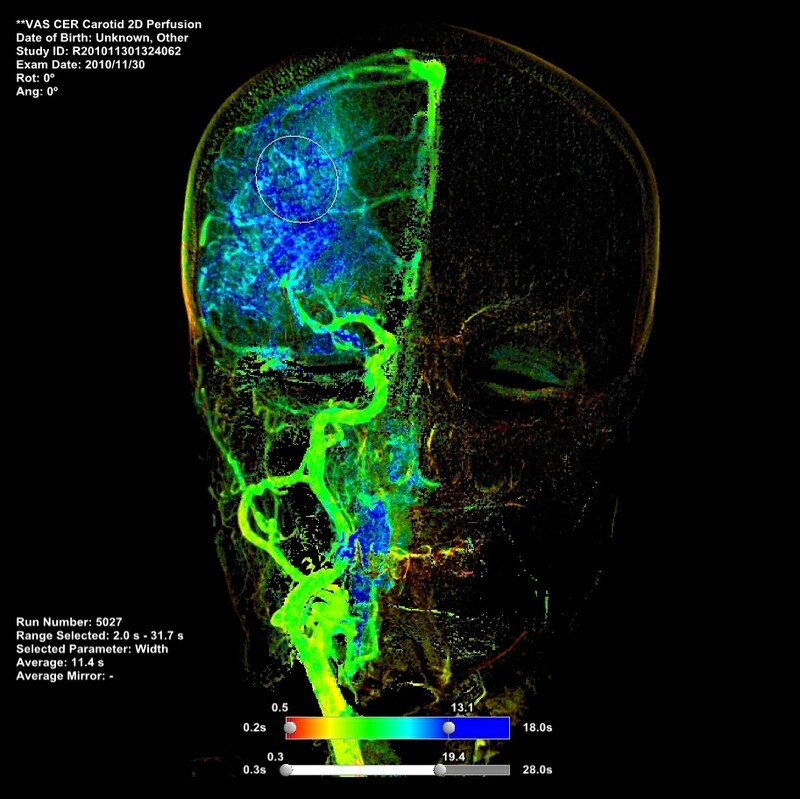 To cope with these challenges Philips’ NeuroSuite consists of a bi-plane interventional X-ray system with a unique combination of two new detectors: Philips’ frontal FD20 detector delivers live 2D and 3D imaging to provide live navigation and immediate therapy feedback. The smaller, lateral FD15 detector can be positioned beyond the shoulders and very close to the head. This shorter distance and unique combination of detectors provides sharp, full brain imaging at lower X-ray dose and 3D imaging optimized for neuro and spine interventions. 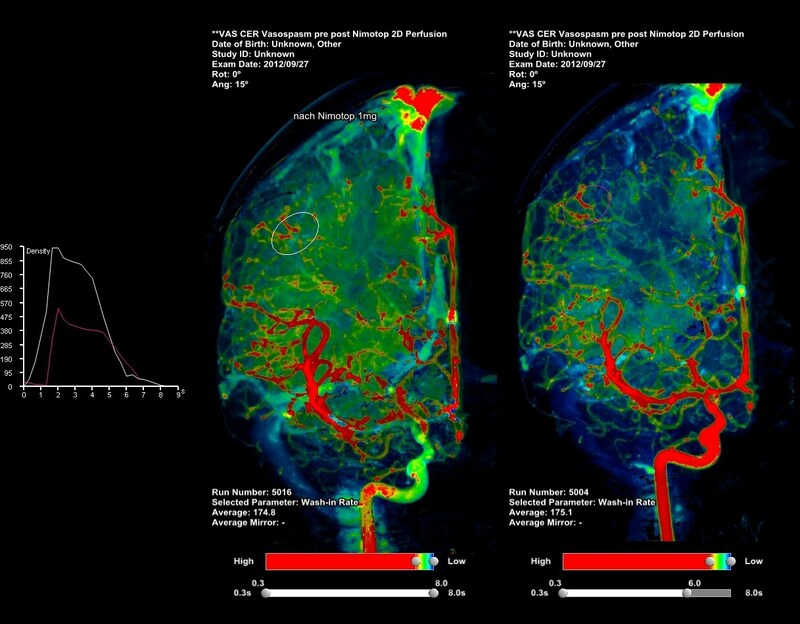 At the heart of NeuroSuite is Philips AlluraClarity, lowering radiation dose by as much as 73 percent without compromising image quality ² ³: and VasoCT that visualizes intracranial devices in vessel context and vessel morphology down to perforator vessels¹. 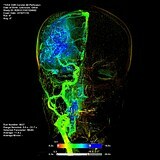 Philips NeuroSuite will be officially launched at the Live Interventional Neuroradiology & Neurosurgery Course (LINNC) in Paris from June 23-25, 2014. NeuroSuite is currently not available in the USA. 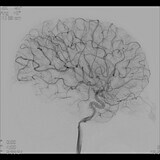 ¹ Kizilkilic O , et al, Utility of VasoCT in the treatment of intracranial aneurysm with flow-diverter stents, J. Neurosurg, 2012 May 4. [Epub ahead of print].